Nobody knows their humidifiers better than Condair... We are the experts! 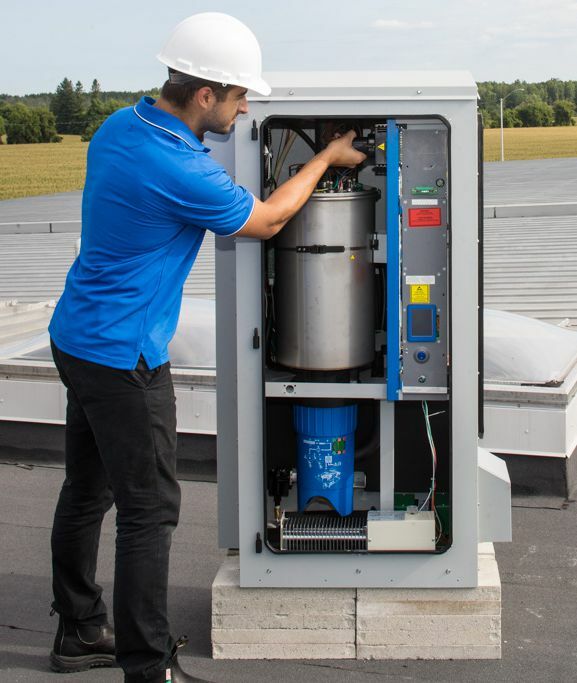 With service for your humidifier system, provided by a Condair Expert on Site, we transfer the knowledge from our team at the factory right to the customer’s site. Expert on Site - Quality Service Straight From The Manufacturer, Guaranteed! 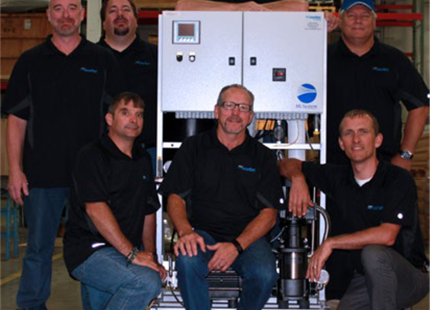 Why Choose Expert on Site for your Condair Humidifier and Evaporative Cooling Systems? As the global market leader for humidification and evaporative cooling solutions, Condair is continuously aiming to exceed customer satisfaction through reliable and durable solutions. With service for your humidifier system, provided by a Condair Expert on Site, we transfer the knowledge from our team at the factory right to the customer’s site. We deliver to you, the benefit of a wide range of service offerings, spare part portfolios, service experts, and over 70 years of experience in reliable service delivery. 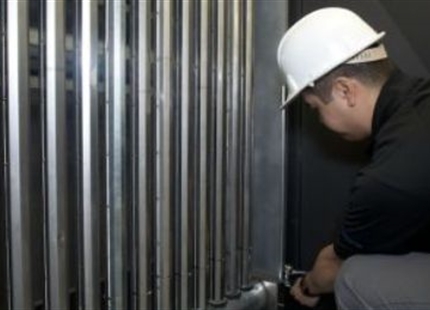 When choosing Condair’s Expert on Site (EoS) to assist with installation support, start-up or provide preventative maintenance for a Condair humidifier, the facility owner, engineer, and contractor will reap the benefit of having the manufacturer’s expertise delivered directly on site. Your humidifier will receive service support guaranteed to the highest standard, giving everyone peace of mind. All Condair orders are automatically archived including the system and design data for each delivered unit. 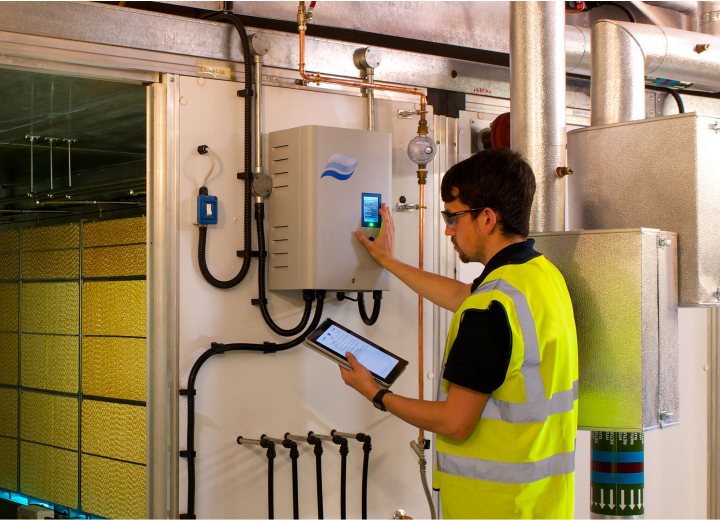 During any service work, a Condair Expert on Site can access this data on-site via mobile software to get the most updated installation plan or an accurate picture of the system’s history. 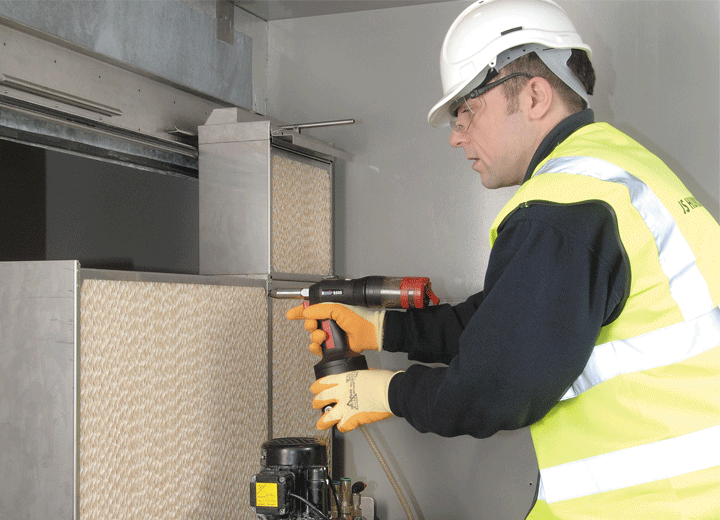 A Condair Expert on Site is the best solution when it comes to the necessary expertise for commissioning support or to maintain a Condair humidification system. manufacturer recommends. Ensure they know how the job is done right. 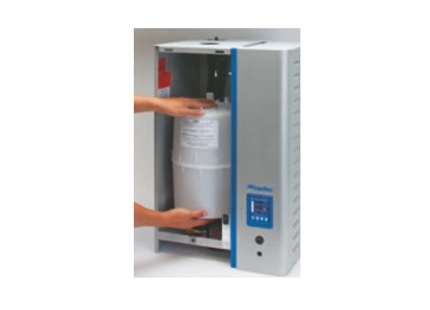 Get your humidification system off to the best possible start. 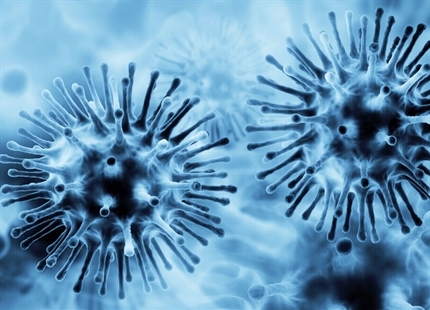 Proper start-up is critical for the system to run optimally over the course of its life time. A Condair Expert on Site will validate that the control parameters work as designed and ensure that the humidifier is optimizing energy consumption. 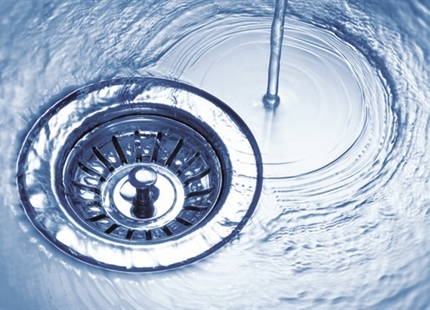 Your local Condair representative can provide you with a quote for a wide range of service offerings for your new project or your existing system including: Commissioning Support, Start-up, Preventative Maintenance, System Assessment, Decommissioning, Refurbishment & Re-installation, Product Ownership Training, Water Quality & Bacteria Testing.